How many Black Shoes do You Have? How many black jackets do you have? Shoes? Pants? Sweaters? If you are like me, your closet has too many of these to count and when you go to the store, you keep looking at more black backets, shoes, purses…..
Well there’s good news. The runways of Milan and Paris were filled with new black high fashion! Seems the fashion houses looked at their best sellers and for once went with logic ignoring the color predictions that have dominated the fashion industry. Designer Alexander Wang’s showing in New York was “defiantly black”. Wang says the retailers were all requesting a black version of his designs. Fashion editors concluded the collection will be a hit….duh they needed to only ask me. 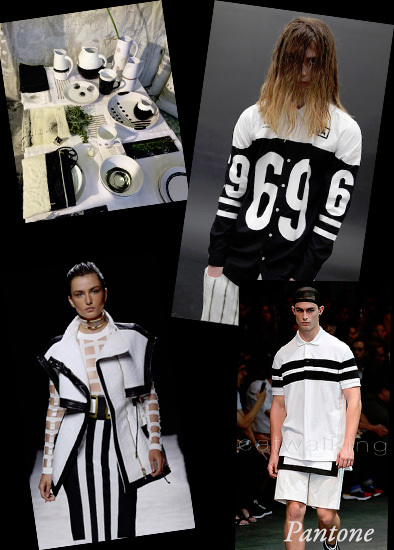 The S/S 15 fashion runways were dominated by pure white, pitch black, and bold combinations of the two. No surprise perhaps – this mono option is usually present in some form or another for Spring. But we were struck by how this color option dominated both Paris and Milan. That’s great news as well, that means we can wear our Reds, Blues and Greens along with our all time favorite: Black. It doesn’t mean we are in mourning, going Gothic, or that we are simply too lazy to color coordinate….